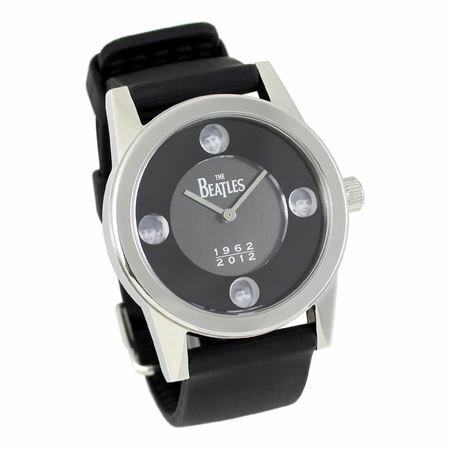 Order your ACME Limited Edition Beatles 1962 Watch today from FahrneysPens.com. Fine Pens, Refills & Luxurious Gifts – great prices & fast shipping. The ACME Limited Edition Beatles 1962 Watch reflects the exuberance and appeal of the four Liverpool musicians who redefined the possibilities of artistic expression. Relive the early years of the world's most famous band and celebrate the 50th Anniversary of the extraordinary band that rocked the world. 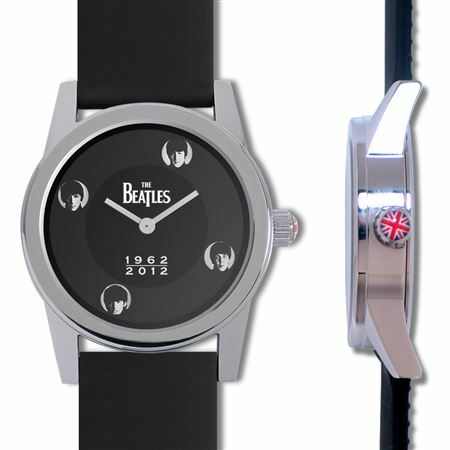 The Beatles '1962' watch commemorates the 50th anniversary of the Beatles coming together. 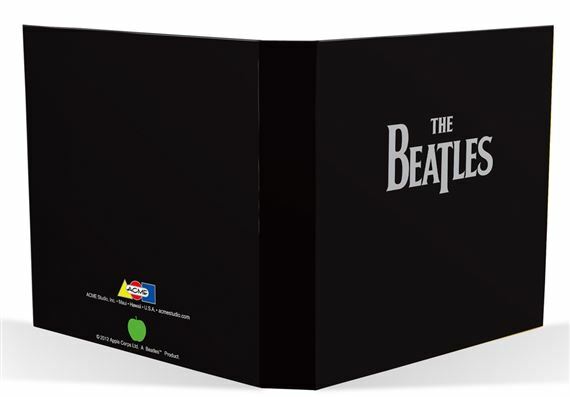 It features a rotating window that shows four photos of each Beatle with every turn and a Union Jack on the crown. Featuring a 38 mm stainless steel case and black silicone band, these watches are water resistant up to 150 feet and feature manual wind movement. Numbered and limited to 1,000 pieces.